Subsea cable installation is a risky business, which has led to company and project failures in a complex offshore environment. Offshore Renewable Energy Contracts often mention Good Wind Industry Practice as if it is common knowledge, but offshore renewables is still a nascent industry. Various bodies have attempted to put guidance papers together and yet even experienced contractors can fail to identify risks and mitigate them. This presentation will examine subsea energy cable projects at a practical level, in order to identify some of these risks and emphasize the importance of understanding environmental and ground conditions and their impact on installation practices in order to be able to satisfy the criteria of Good Wind Industry practice. Following a degree in Maritime Technology from the University in Wales, Ian worked in the Maersk Company operating a fleet of support vessels for the North Sea Offshore industry. Following this he spent a period in the Underwater Defence industry with roles in Bae Systems on Mine Countermeasures and Anti-Submarine Warfare and with Plessey Naval Systems on the development of the Sonar 2054 for the Trident submarine. 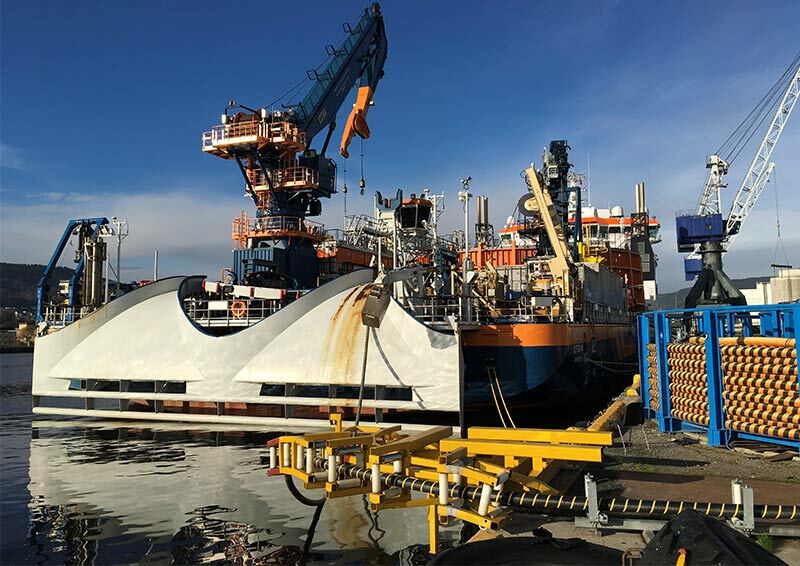 He was then Technical Manager for the expansion of Jacques Cable Systems, manufacturing a variety of umbilicals and power cables for different subsea applications including a turnkey package of equipment for the installation of the Snorre TLP. Following a consultancy in flexible pipeline engineering, Ian joined Alcatel submarine networks as an installation manager progressing to Project Director of the Gemini transatlantic cable system and Consortium Manager of Japan-US Cable System. 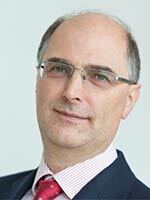 He then joined Level 3 Communications as Vice President Europe, responsible for infrastructure deployment of their European Telecommunications Network including both land acquisition and build programme and subsea cable connections. In 2001 Ian set up an independent consultancy for consultancy in infrastructure deployment covering a wide range of technology projects including congestion charging, communications infrastructure for intelligent buildings and marine projects. He has been focussed on the offshore renewable industry working for Developers, Installers and OFTO companies for more than 10 years in the renewable wind industry; covering Subsea Cable design, manufacture and installation and Foundation installation.